You have been planning to get that new pet for the family and now the day draws near. 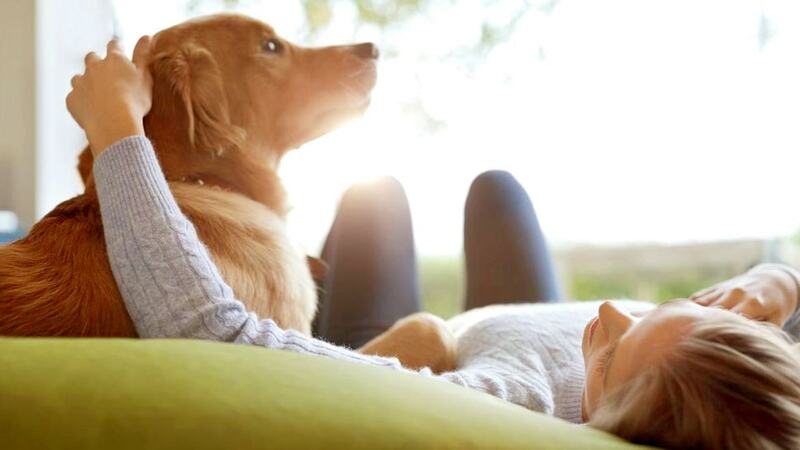 Fortunately, you won’t be taken unawares and there are certain steps you need to take for making your new pet feel right at home with your family. The following tips will help you plan the perfect welcome for your new pet. For starters, you need to go shopping for supplies. Your new pet is about to come into a new environment that is completely strange from what they are used to. You will need to get supplies like pet food, pet feeding bowls and containers, carriers, name tag, pet grooming items, pet emergency medication items, treats, toys and a comfortable sleeping mat. A little research on what your pet of choice loves feeding on is very important. It will be improper to feed puppy food to a kitten. Some breeds of the same species have preferences that are best for them. A feeding plan is a major factor to consider when planning to bring home a new pet to the family. This is the point where you have to learn the best feeding hours for your pet too. Prepare a safe home for a new pet. You wouldn’t want to endanger your new pet by living your home unsafe for your new pet. It is important that you prepare your home to be as safe as possible and also create a proper pet house for them. It could be a dog house for dogs or a bed for cats. Removing all hazardous household items and units is a great step to take to do this. Open equipment like the microwave, washing machine, gas oven and even toilets, wet floors and open windows can be sources of risk for your pet if not well-taken care of. In case of accidents, you can visit an emergency veterinary clinic League City to save the situation. Prepare to learn as much as you can about your pet. It is important to learn how to train them early enough to understand commands especially if your pet is a dog. You will need to train your pet so it doesn’t mess up your home when it needs to relieve itself. Young pets require a lot of rest, good feeding and moderate playtime that doesn’t exhaust them so much because of their fragile nature. Finally, you need to decide on a professional veterinary service League City to take your new pet for a regular and best health care. In the case of complex procedures that might include surgery, a vet surgery League City that comes with high recommendations is Safarivet.